This Aluminum Tip Tool works great for scuffing up pool cue tips after they get packed down and hardened through normal play. The ultra-fine metallic texture is perfect for precise scuffing thereby extending the life of your tip. At only four inches in length, this sleek and slender tool won't take up a lot of room in your case. With the scuffing area being metallic grit instead of a sand paper, you will be able to use this durable tool as your go-to tip scuffer for decades to come. You can't go wrong with this hassle free tool. 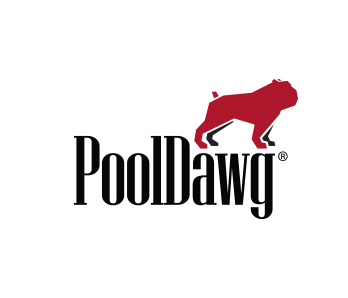 Plus, there is a nice smooth side that is just perfect to place your fancy PoolDawg sticker on that you get with any purchase you make!